Armin Tehrany, M.D., is a board-certified orthopedic surgeon and founder of Manhattan Orthopedic Care. After he received his medical degree from the New York University School of Medicine, he completed his residency in the Department of Orthopaedic Surgery at Lenox Hill Hospital in Manhattan. During that time he worked with the team physicians for the New York Jets, New York Rangers and New York Islanders. 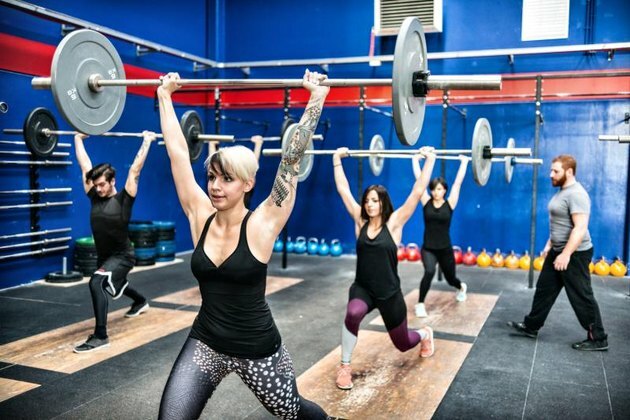 Have you tried any of these fitness trends? Which are you planning on adding to your routine? Were you aware of some of these dangers that come with these training methods? Which ones surprised you? Are there other ones that you would add? Share your thoughts and questions in the comments below!